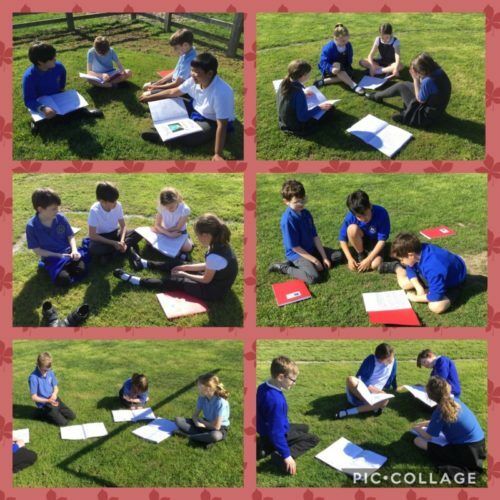 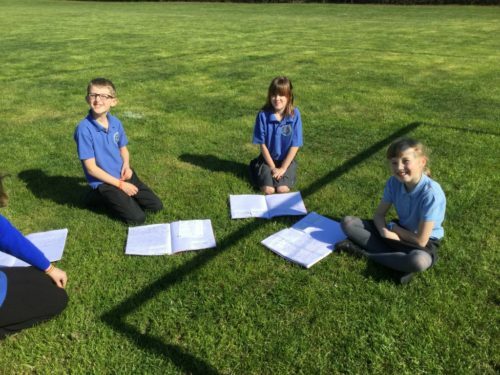 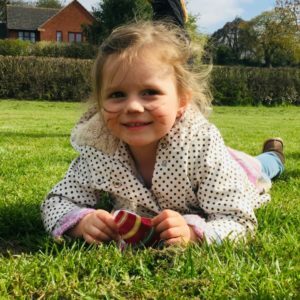 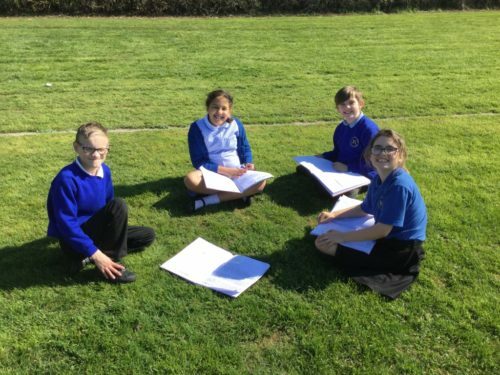 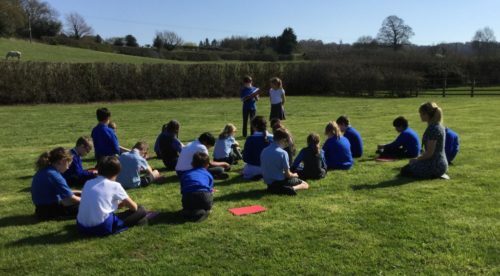 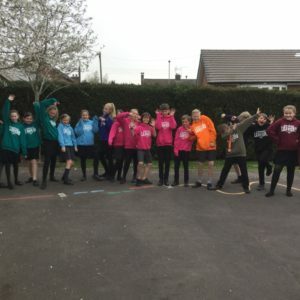 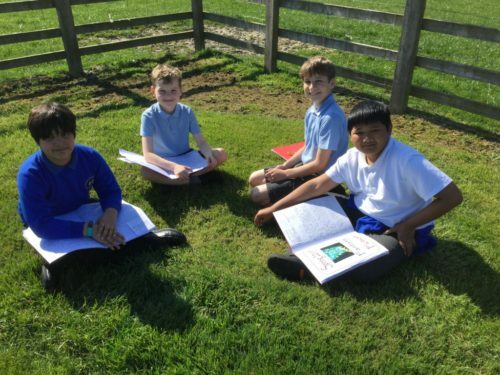 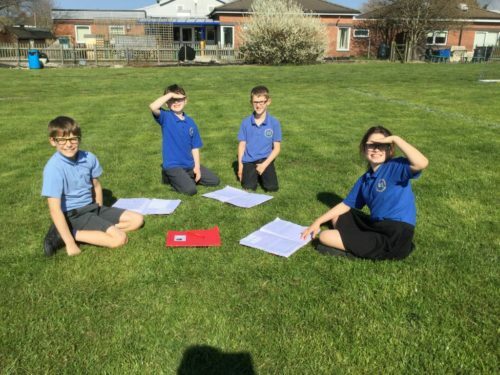 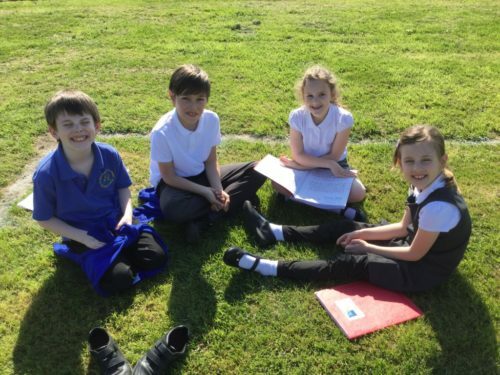 Dragonfly Class spent part of their afternoon reading their fantasy stories to each other – laughter and gasps could be heard around the playing field as they enjoyed each other’s work in the sunshine! 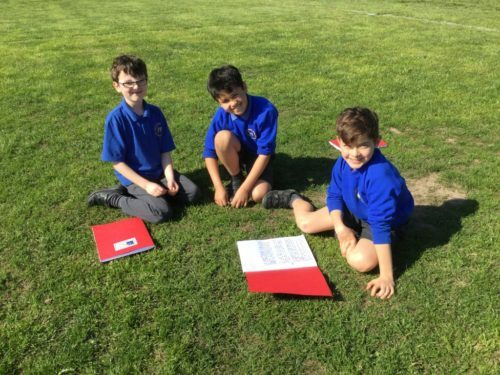 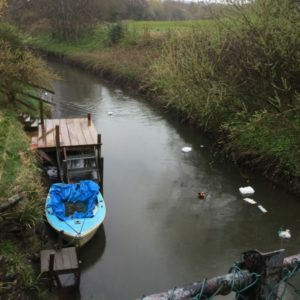 Well done Dragonflies… samples to follow! 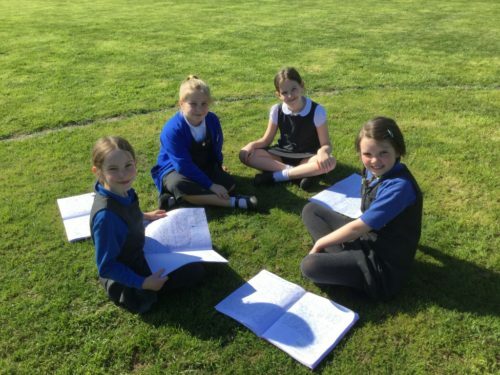 This entry was posted in Class Dragonflies News, School News by Jen Whittingham.